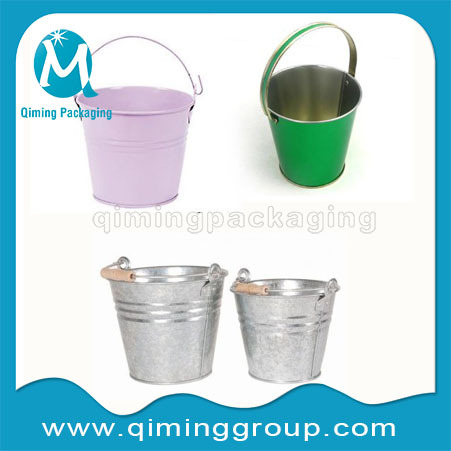 Are You Souring For Tin Buckets Water Buckets ? 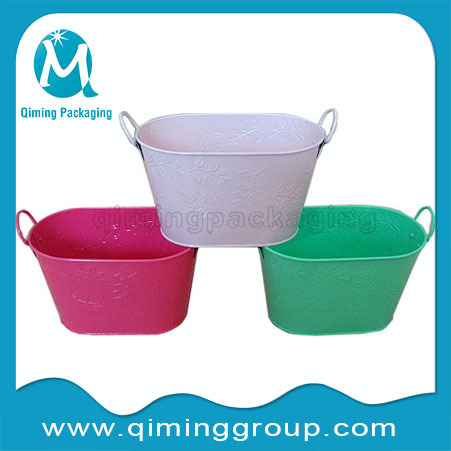 Our small bucket can be used as ice bucket,beer bucket,ice tub,water bucket,garden bucket,handle bucket, trivial items storage bucket inside house or car trunk .Click here for other metal buckets pails ,click here for plastic buckets pails. 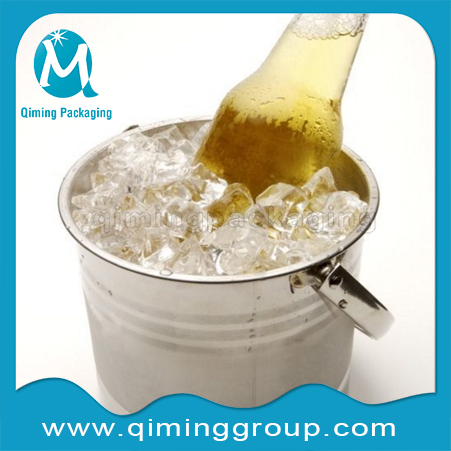 Application: ice bucket,beer bucket,ice tub,water bucket,garden bucket,handle bucket, trivial items storage bucket inside house or car trunk. 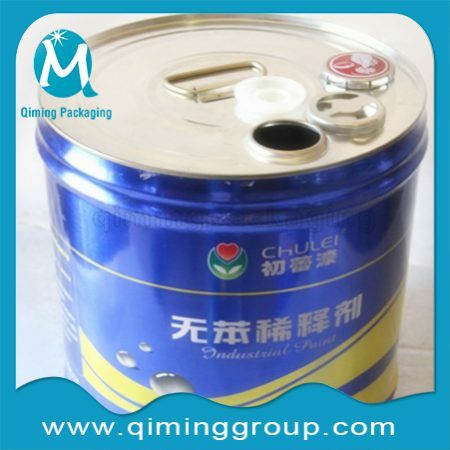 * Your other requirements in package are available. 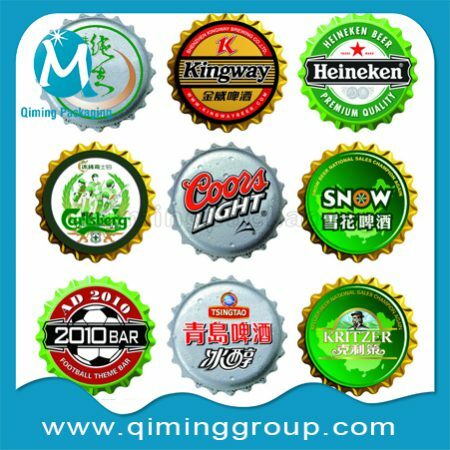 Our MOQ is 1000 PCS , it can be less if it is a trial order. 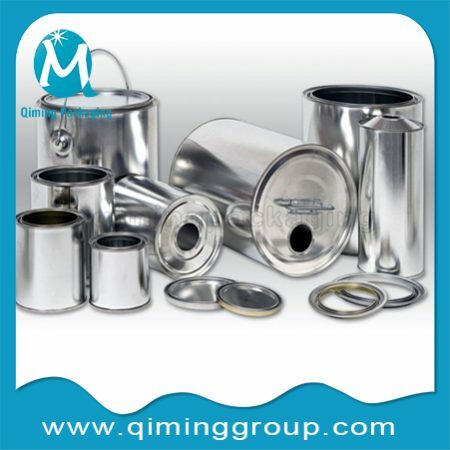 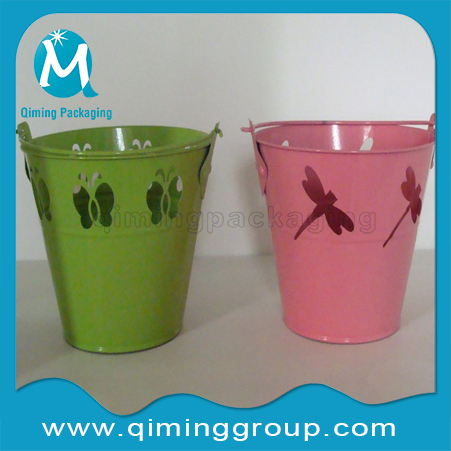 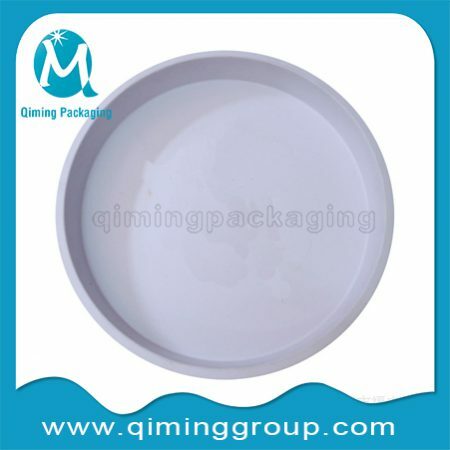 Why Choose Tin Buckets Water Buckets From Qiming Packaging ? 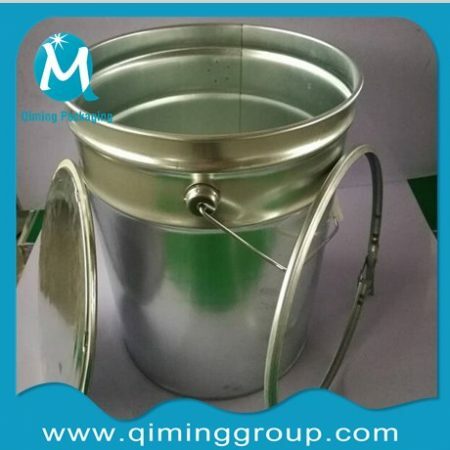 Rich experience in manufacturering tinplate metal bucket pails , since 1978.Professional pre and after sale service ,strong R&D and manufacturing ablity ,fast and prompt delivery ,flexible payment method . 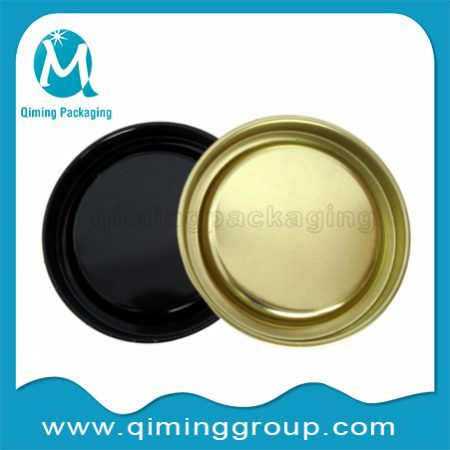 Free samples available to check the quality and ensure what are your exact needs .Various capacities and dimensions 1-15L;Outside: CYMK printing/ white/ metal color .Inside: metal color/ gold lacquered/food lacquered; Printing: CMYK Off-set Printing as usual,your other printing methods available. 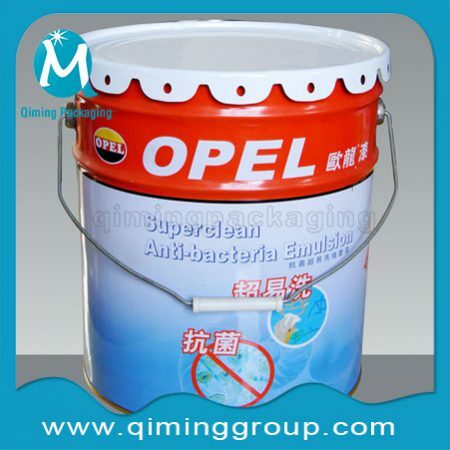 Want to get a fast and professional quotation on Tin Buckets Water Buckets? 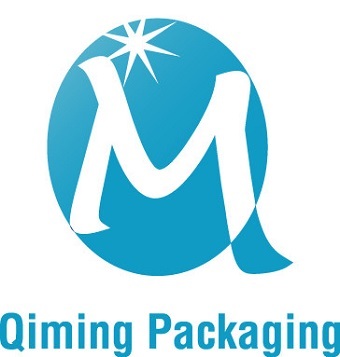 Please fill in the form ,it is quick and easy .